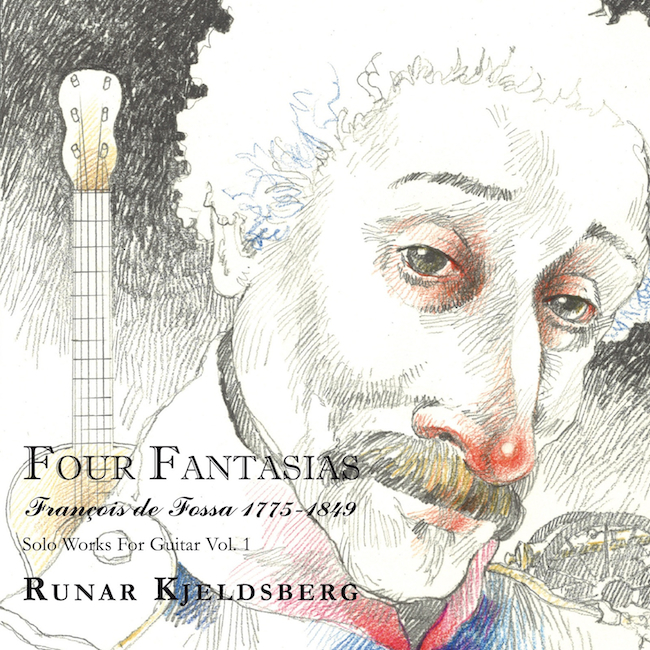 After finnishing the François de Fossa project Runar went on to study more early guitar music. And he made a concert program with 3 guitar concerts. "The first guitar known guitar concerts". I was asked to record the the first concert that this group had of this material and Runar did the editing of the video. Ultimatly leading to projects not being relaized. Being a busy guy only two videos are avaialable on youTube thus far. One of the concert proper and one from the general rehearsal.